AP STUDIO ART EXHIBIT "PRISM" OPENS AT SHAPE GALLERY! CLICK HERE FOR MORE INFORMATION! ART AT THE HIGH SCHOOL! Mr. Martin's 3rd Marking Period 3-D Design students explored the nature of form as well as the interplay of light and shadow through a collaborative white paper sculpture. With the student-selected theme "Fairy Tales", the students each selected a portion of a favorite story and interpreted it through cut, folded, and torn white paper. Once the sculptures were complete, they were installed in the SASHS Library, on top of two of the "stacks" (book shelves). The sculptures were individual or pairs projects, but were designed to interlink and create a running narrative. The sculpture will remain on display through the end of March at which point students may elect to keep their works or recycle them. Students from the A.P. Art History journeyed to the University of Pennsylvania's Penn Museum and the Philadelphia Art Museum to have an authentic encounter with ancient art and more modern masterworks. Experts universally agree that close-up experiences with art, both in museums and galleries, creates stronger understanding of the art and a greater aesthetic response. Our art history students viewed prehistoric, Mesopotamian, Egyptian, Greek, and Roman art at the Penn Museum, and works by great masters Mary Cassatt, Pablo Picasso, Claude Monet, Edgar Degas, and more at the Philadelphia Museum of Art (gallery below). 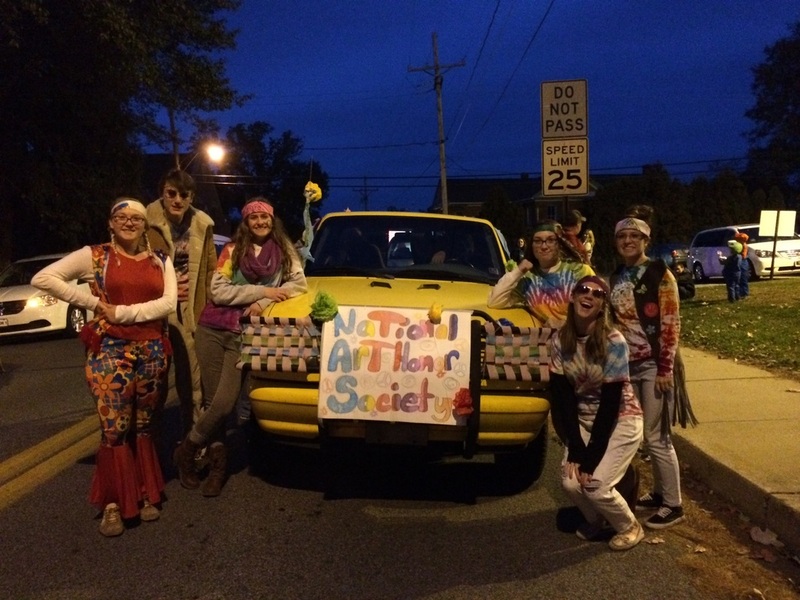 CLICK HERE TO MEET THE SASHS CHAPTER OF THE NATIONAL ART HONOR SOCIETY! THINKING ABOUT ART AS A CAREER? 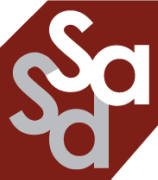 CLICK HERE FOR INFO ON ART CAREERS AND ART SCHOOLS!